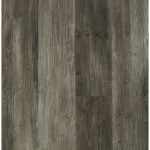 Luxury Vinyl Plank or LVP is budget friendly and easy to install. 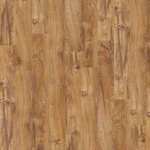 Carpet Bargains offers resilient flooring from manufacturers such as: Shaw, Patcraft, Philadelphia, Mannington, COREtec, L.S.I. 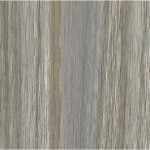 and many more! 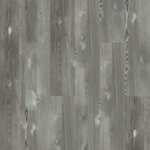 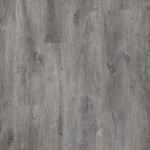 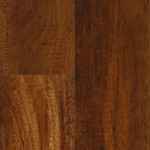 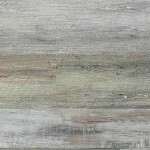 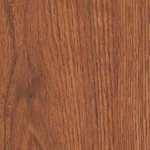 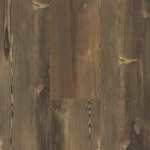 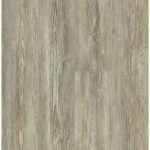 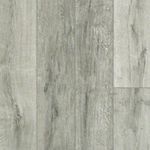 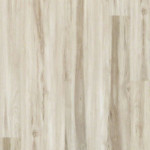 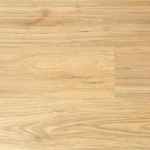 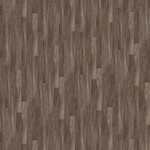 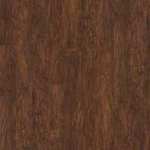 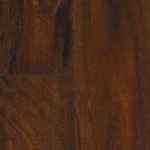 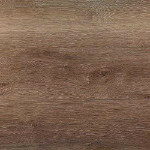 Luxury Vinyl Plank or LVP as it is commonly called. 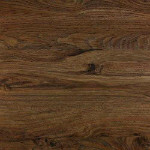 It is an affordable wood look flooring option that is not only waterproof, but also durable. 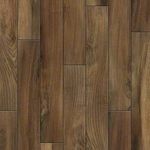 LVP is very easy to install with either glue down or click-together installation. 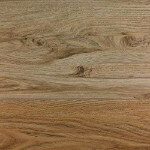 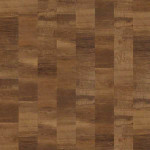 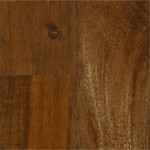 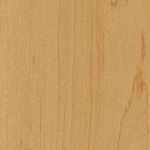 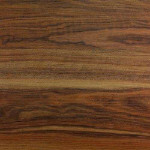 Vinyl planks are the budget-friendly choice for those who want the look of hardwood without the cost. 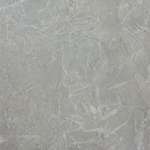 Surface textures often looked scraped or embossed to give a more authentic appearance. 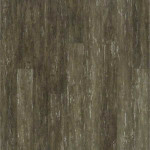 These vinyl planks can be installed in many ways such as brick formation or even diagonally. 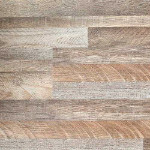 Carpet Bargains can save you money on your LVP flooring project! 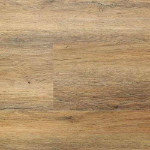 Due to manufacturers restrictions, we cannot advertise our low prices. 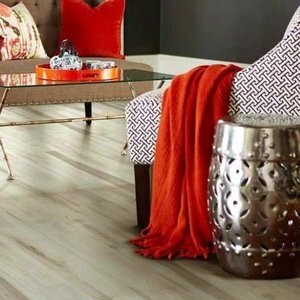 Please call us at 1-800-226-8727 to a price quote. 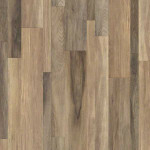 LVP looks like natural hardwood planks but performs like vinyl. 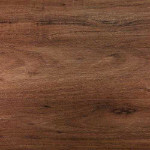 Go to LVP Page 2 Here.